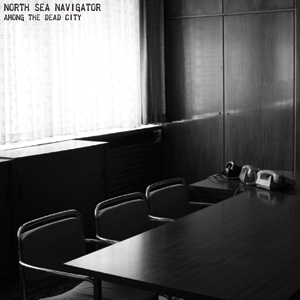 Something of a concept album here, ‘Among The Dead City’ deftly stitches together acoustic ballads, minimalist electronica and various snatches of manipulated audio to apparently reflect a reality “seen through the death mask of a Soviet satellite state”. This is certainly a moving and compelling listen which succeeds in bearing a fully realised musical narrative from sonic fragments, by extension reconstructing the political upheavals of post-wall Berlin. Solemn pianos and dark and droning synths mingle with shimmering folk songs, the result of which is a timeless and fascinating album. Definitely worth a long, attentive listen.